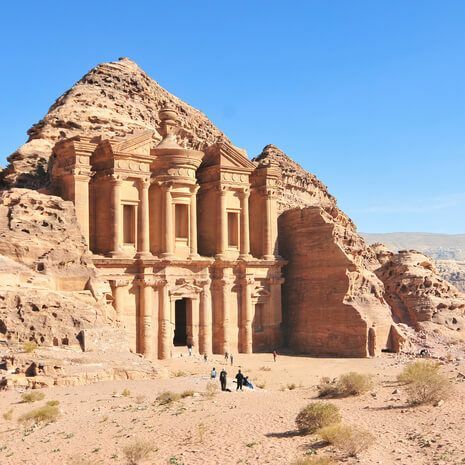 Cox & Kings offers a selection of luxury escorted group tours to Jordan. 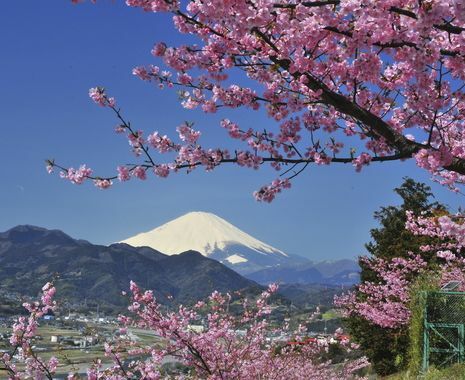 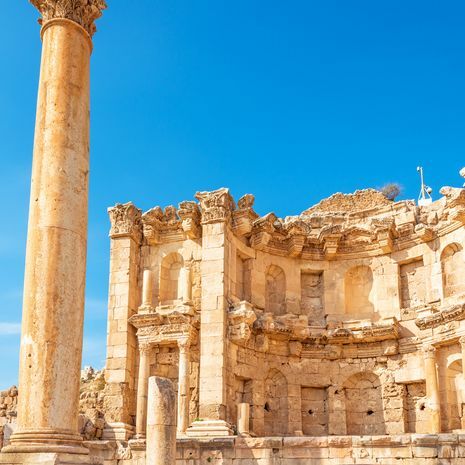 These ensure a hassle-free way of discovering the best of the country, in a small group of like-minded travellers. 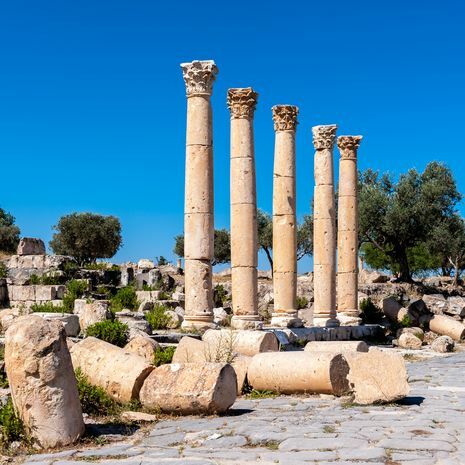 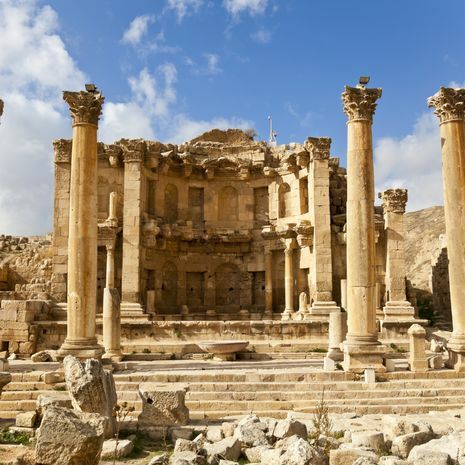 Choose from a general interest tour covering the varied highlights of Jordan or an art tour for an in-depth focus on the country’s cultural heritage.